20% of our body is made of protein, so it is very important to consume daily protein through our diet. 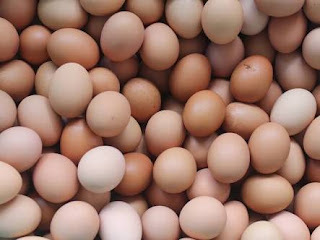 Egg is a very good source of protein and it is also delicious and cheaper food which is available throughout the year. 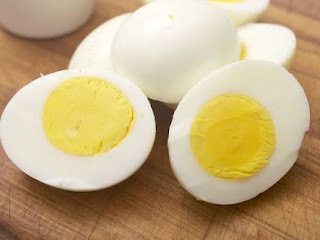 Different people have different assumptions about the egg, many people give instructions to eat egg white part, so many people advice to eat egg yellow part. So now we are going to discuss the same topic through this article. For this essential information, read the complete article. • The amount of protein in the white part of the egg is 3 to 4 grams and the amount of fat in it is equal to which it does not increase body weight and cholesterol. Calorie is also less in this white part. • Essential ingredients like Fat, Vitamins, Minerals, and Iron etc. are found in abundance in egg yellow part. • With this intake, bones and muscles get strong and powerful. It is very beneficial to remove the weakness of the body. • The whole part of the egg is very beneficial and consuming 1 to 2 eggs per day eliminates the weakness of the body. It is not harmful for the body. Our body becomes active by its consumption. Therefore, never ignore the quality of any part of it. The whole egg is beneficial for your health. Note: Take the yellow or white part of egg as per your requirement.